We all know that reading can be an adventure with all sorts of twists and turns, which is why this image is so great. What is exposition? Falling action? An unreliable narrator? What if you could illustrate story structure as an amusement park roller coaster? That's where this hilarious and really insightful cartoon by Grant Snider comes in. A glance shows how a great plot twist can be an exciting part of the journey while an unresolved subplot can send you crashing. Check it out. More aliens and planets lie ahead as the journey continues in Heart of the Nexus, part two of the Nexus Trilogy!! 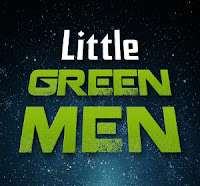 Available: "Little Green Men: The Complete Novel"
All three parts of the Little Green Men serial are now assembled into one volume, Little Green Men: The Complete Novel. 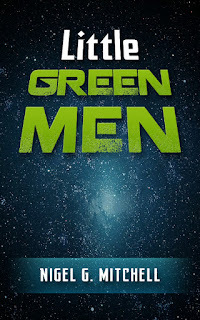 Jeffrey Foster thought saving Earth from an alien invasion would be the high point of his life. Now he just wants to find a nice place in the Galaxy to settle down. But when he discovers the Xenon Empire plans to send its deadliest warlord to destroy the Earth, he must go through grueling training to earn the right to become an official Planetary Savior. If the training doesn't kill him, his annoying squadmates just might. And can he ever find some alien food to eat that won't make him gag? 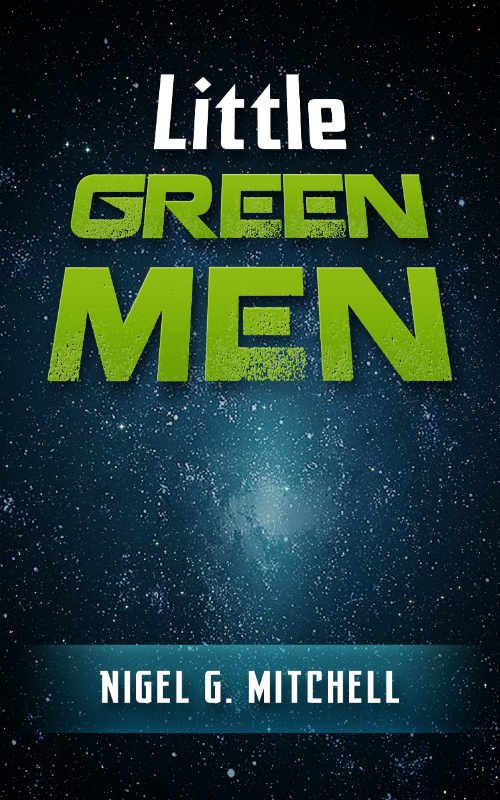 "Little Green Men" is the second in the "Flying Saucers" trilogy. 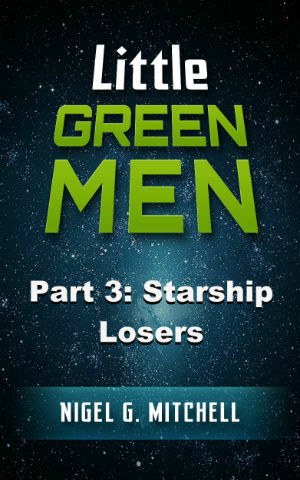 Fans of Douglas Adams, Monty Python, and "Red Dwarf" will enjoy this new series. CLICK HERE to get it on Amazon. You can also buy the first in the series, Flying Saucers. More aliens and planets lie ahead as the journey continues in Heart of the Nexus, part two of the Nexus Trilogy! This is a series about Fight Club by Chuck Palahniuk. 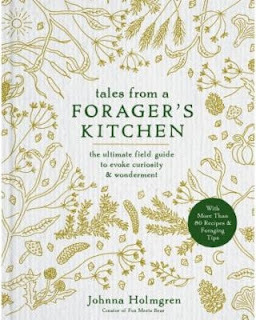 The novel is famous for the popular movie adaptation, but also for the numerous anarchist "recipes" provided in the text. Throughout the book, the narrator and Tyler Durden provide various tips and methods for everything from making nitroglycerin to how to make a silencer. Palahniuk has claimed he carefully researched all of them and apparently a lot of people believe him. I'd like to set the record straight: Fight Club is full of lies. 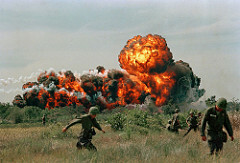 Today, we'll talk about his "homemade napalm." This "recipe" is one of the most frequently mentioned in the novel. In fact, it becomes a mantra of sorts with members of the secret society Project Mayhem reciting it at random times. That made many readers and fans of the movie wonder, can you really make napalm with gasoline and orange juice concentrate? No, none of these recipes is even close to accurate. 1984 by George Orwell is a classic and defining dystopian novel, set in a future Britain ruled by a fascist government that uses manipulation, propaganda, and censorship to control the minds of its citizens. The novel brought us the term "Big Brother" as a catch-all term for any oppressive government actions, and has only grown more popular over the years as technology has allowed new levels of surveillance into our lives, and propaganda grows more sophisticated. Johnna Holmgren is a hugely popular Instagram star known as "foxmeetsbear" who's built a following around her natural, raw diet so it seemed natural to release a cookbook. The new book Tales From a Forager's Kitchen hit shelves but was quickly removed after it was discovered some of the recipes weren't just wrong but lethal. I've been shopping for book covers, looking to see if I could find a good premade cover. I came across this and just had to share because it shows the problem with book cover design these days. It's hard to find good designers, especially when people who have no idea how to do it throw themselves into the market. For example, the site I was looking at had a bunch of premade covers from various designers and I was stunned by this one. It's pretty much the worst book cover I've ever seen. 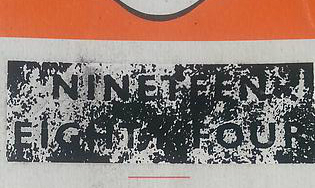 It's a headless body badly cropped out and set to one side with a jarring color in the background. Plus, the fonts are all wrong for the romance category it was in. Worst of all, the cost is $85. Eighty-five dollars for this monstrosity?! If I paid five dollars for this cover I'd demand my money back! It probably took the artist ten minutes to make, and he or she has the nerve to slap an eighty-five dollar price tag on it. I only hope some desperate author isn't dumb enough to pay that for it. 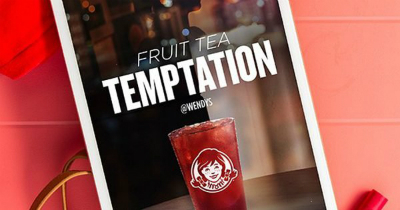 I want to make absolutely clear that this is not an endorsement of Wendy's or its products. I'm sure Wendy's Berry Cherry Fruit Tea is very nice, but I think iced tea is disgusting, so I haven't and never would drink it. 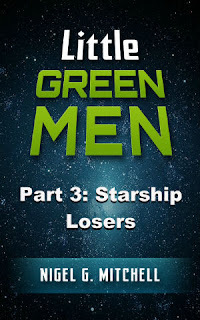 New Release: "Little Green Men 3: Starship Losers"
The final book in the three-part Little Green Men is finally done: Starship Losers. Once, Jeffrey Foster was just a cashier at a convenience store until an alien warlord invaded Earth. He helped to fight them off but they returned, and this time they mean business. The alien Xenon Empire has sent a fleet of battleships to destroy Jeffrey Foster and the planet Earth, but Jeffrey is trapped in a rickety spaceship more likely to kill him than the Empire. The military training facility trying to teach him to become a hero has been destroyed. His ship's crew is fighting a duel to the death. Other than that, Jeffrey's goal of trying to save Earth from destruction is going great. This is it, the final part of "Little Green Men!" Fans of Douglas Adams, Terry Pratchett, "Red Dwarf," and other comedy science fiction will love this series. I honestly didn't intend to go a year between releasing each part. The original plan was to release one every six months or so, but it turned out to be a lot harder to write than I thought. But it's finally finished. As I originally planned, I'll be putting them together into a single volume Little Green Men, which will be the sequel to Flying Saucers. There is a third book coming to complete the Flying Saucers trilogy, but I'm not making any promises after last time. While most authors are wonderful, some authors are not. That's why I'll be featuring some of the worst behavior of authors in this series. Today, the worst response to a bad review ever. I think every author is upset by bad reviews. Some authors don't read reviews at all. Some authors read reviews, just swallow the pain and go back to writing. Other authors get into long and heated arguments with their reviewers online. One author Richard Brittain took his anger way, way too far. 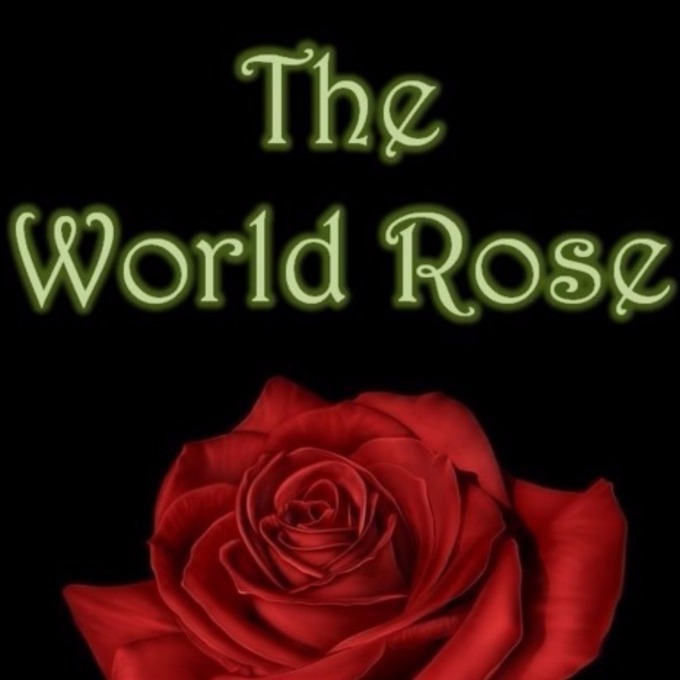 In 2014, Richard Brittain published The World Rose, self-described as an "epic fairytale romance." Before this incident, Brittain was best known as a former champion of the TV quiz show Countdown in 2009. His book, however, didn't receive positive reviews. One particularly long review by a reviewer named Paige Rolland on Wattpad seemed to have sent Brittain over the edge. In October 2014, Brittain used Facebook to track down the eighteen-year-old Rolland. He traveled from England to Scotland (a distance of 400 miles) where Rolland worked at a grocery store. While she worked stacking cereal, Brittain picked up a bottle of wine from a shelf, snuck up on her from behind, and smashed the bottle over her head. Then he walked out. Rolland was knocked out briefly, and ended up going to the hospital with lacerations on her scalp. Doctors said if the blow had been harder or in a slightly different part of her head, it would have killed her. That's right. He knocked a woman unconscious and sent her to the hospital. Over a bad review. Brittain was later arrested, confessed to the police, was charged and put in prison. Last we heard from him, he claimed to be hearing voices that told him to stare directly at the sun for several days. As of this writing, his book The World Rose has a one-star rating on Amazon. But no one's been hit over the head with wine bottles for those reviews, so there's that. UPDATE: So the story gets worse. It turns out the main character in The World Rose was based on a woman Brittain had been stalking for years, both online and in real life. Guess that's where he learned his mad Facebook stalking skills. Whenever people call books like Twilight the worst book ever, I always shake my head. Not because Twilight is good, but because it's by no means the worst book ever written. It's time we talked about the real stinkers. That's why I'm going to be highlighting the true worst books ever published by a traditional publisher in the science fiction and fantasy genre. 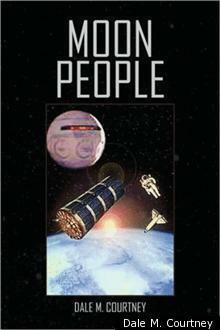 Today, Moon People by Dale M. Courtney. Long before Amazon leveled the playing field for self-published authors, anyone who wanted to publish their own books had to go to companies called vanity presses. Vanity presses became notorious for their sleaziness, charging huge amounts of money to desperate people to print books regardless of quality that would end up gathering dust on the author's shelves. In 2008, the online self-publishing industry was just getting off the ground with Xlibris, a company that published books on demand. That's where Moon People came from.